I warmly welcome you to the July round-up for Erotica, Romance and Romantic Suspense. 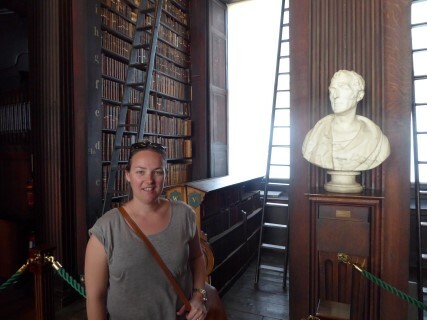 July signalled a great reading related month for me personally, I broke the record for the most books I have read in a month, to date! I’ve been diligently adding my reviews to my personal blog and making sure I contribute to the romance genre of the challenge. It seems many of the challenge participants are on the same page as me, we witnessed another fantastic increase in reviews submitted to the challenge that are romance themed. It is humbling to see how much enthusiasm is directed towards the romance genre and its sub strands. So hats off to each and every one of you for making July a superb month for romance, may it continue! Onto the specifics, our stats indicate that in July we logged 43 reviews, of 30 books, from 29 authors. There were a number of popular titles that came to my attention this month. The most reviewed title in July was quite the genre mix. I suspect that it will make an appearance across a range of round ups in the coming months. 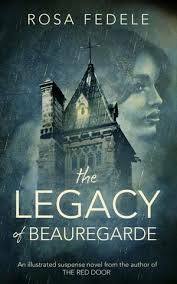 Rosa Fedele’s The Legacy of Beauregarde, is an Australian gothic fiction title combining romance, history, mystery, suspense and a touch of the supernatural. It collected four reviews and one author interview this month. 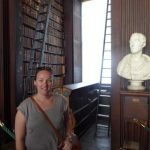 Be sure to check out reviews by Cass Moriarty, Ashleigh of The Book Muse, Jennifer Cameron-Smith and Mrs B’s Book Reviews. Theresa Smith Writes also published a fascinating edition of Behind the Pen of this title. If there was ever going to be a novel that I could select out of the thousands that I’ve read, a novel containing my ideal story, with every note being hit with perfection, then this would be my pick. 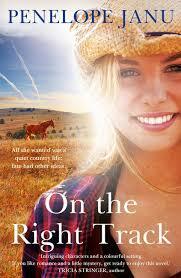 On The Right Track is an entertaining cocktail of chemistry, mystery, humour, compassion and romance with a shot of children and animals to top it off. 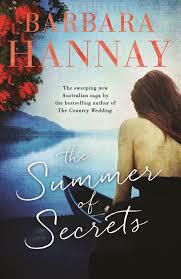 The Summer of Secrets by Aussie author Barbara Hannay is a deeply poignant look at lives, loves and heartache. Drifting between both Emily and her mother, Izzie’s pasts and current day, plus the current day of our main characters, The Summer of Secrets, with its mix of historical, mystery and intrigue, is a beautifully written novel that I loved. July seemed to be a full month for new releases, all competing for our attention. There were plenty that I recognise from my own review pile, but there are also some in this category that I haven’t come across before. This is what is so great about the Australian Women Writers Challenge and the round-up process, you will always be guaranteed to find a new book to enjoy! 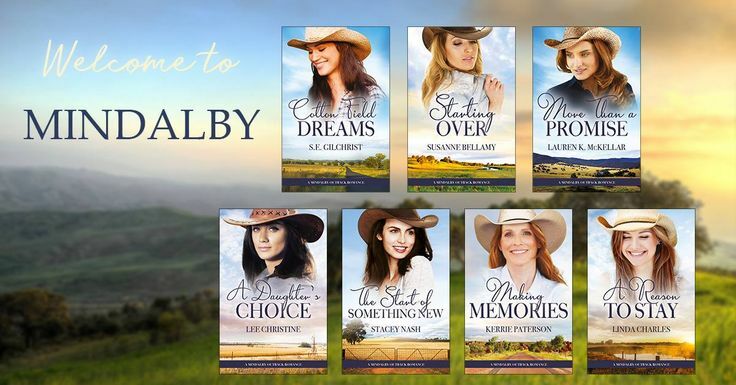 Last month I was drawn to a brand new and exciting romance series, Outback Brides, which was covered by our top reviewer this month, Helen Sibbritt. Two more titles in this series have been released since my last round-up. 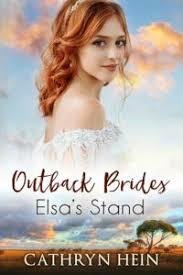 Elsa’s Stand, penned by rural romance queen Cathryn Hein, was reviewed by Brenda and Helen Sibbritt. While another great rural romance author, Fiona McArthur, released her book in this series, Holly’s Heart, which was reviewed this month. 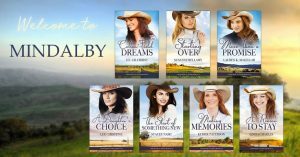 Another rural romance based series that is collecting plenty of positive praise is the Mindalby Outback Romance series. 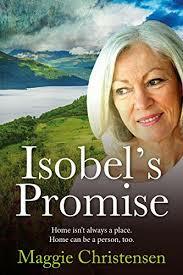 Reviews of Cotton Field Dreams, More Than a Promise, A Daughter’s Choice and Starting Over were all added in July. This is another popular romance series that I cannot wait to explore. Burning Fields by Alli Sinclair reviewed by Michelle of Beauty & Lace and Nicole. Unexpected Delivery by Leanne Lovegrove reviewed by Brenda. 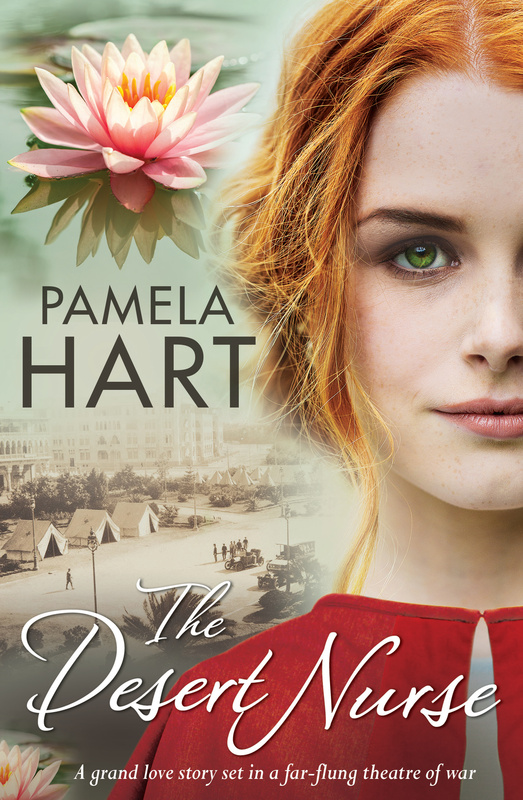 The Paris Seamstress by Natasha Lester reviewed by Kate Forsyth. The Right Girl by Ellie O’Neill reviewed by Michelle of Beauty and Lace. If you are after a romance book with more heat, look no further than Getting Lucky by Avril Tremayne, an author who has been recommended to me many times over! 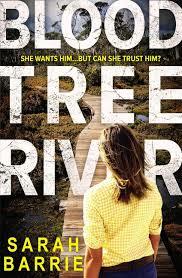 In the romantic suspense corner, Michelle of Beauty and Lace recommends Bloodtree River by Sarah Barrie. This is a stand alone romantic thriller and I can personally attest to Sarah Barrie being a go-to romantic suspense author. There is a growing popularity in reviews submitted by self published authors in the romance genre and this is great to see. 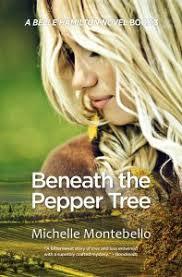 I’m going to close off my round-up by showcasing one that caught my eye, Beneath the Pepper Tree by Michelle Montebello. That’s my final word this month. I hope that in reading through this round-up I have inspired you to pick up a new romance book. What a fantastic lot of books reviewed this month. Just goes to show we love a bit of romance in our reading. Thanks Veronica, it was a great haul this month. It is wonderful to see so such enthusiasm for the romance genre.